Here at CrossPoint we wanted to express our gratitude to everyone who participated in this years annual Fall Fest. This event couldn’t of been sucessful without you. We had a blast spending the evening with our community in and around the Katy areas. We had an estimated of 8,000 visitors. Thank you to all our crew members who volunteered their time. We can’t wait to plan for next years Fall Fest. 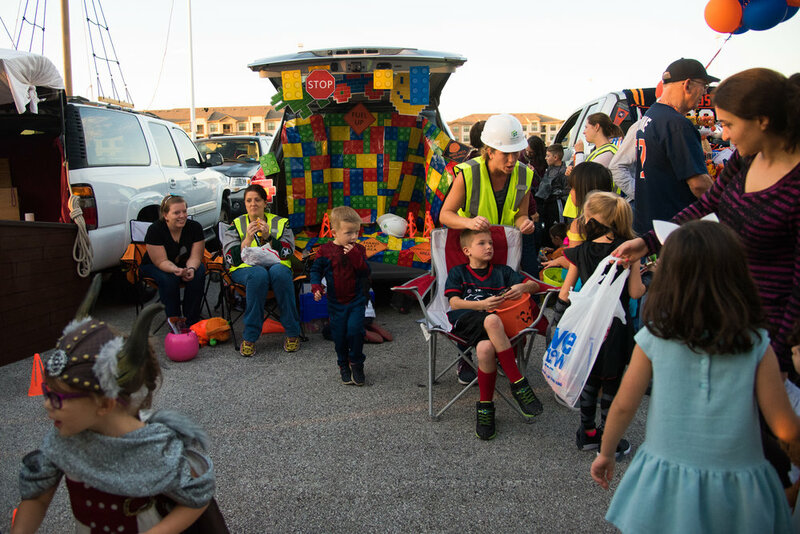 Shout out to everyone who participated in our Trunk-or-Treat event.